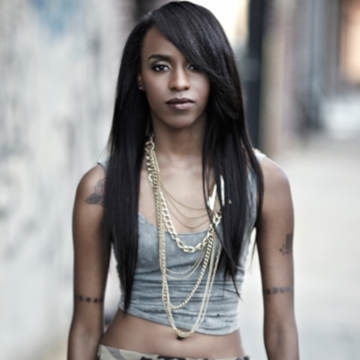 Angel Haze is an enigma who defies easy categorization. Since their self-released debut mixtape, King (2011), the Detroit-born rapper, singer and writer has interwoven the themes of abuse, despair, and suicide, with expressions of hope, courage, and triumph. Haze’s truth- spewing storytelling has attracted a global cult following and accolades, such as coveted positioning on singles charts in the US and UK and 2014 MTV VMA and BET Award nominations. Angel's highly anticipated next full length album, produced by TROY NõKA (Frank Ocean), will be released in 2019.